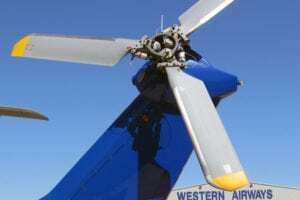 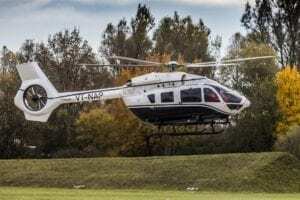 The global fleet of Bell 505 Jet Ranger X turbine helicopters has collectively flown 10,000 hours, the company said Nov. 9. 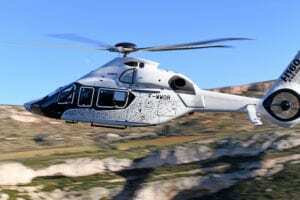 The Bell 505 was launched in late 2014, and features a Turbomeca Arrius 2R turbine engine, full authority digital engine control (FADEC), a cockpit equipped with the Garmin G100H Integrated Avionics Suite, and a high-inertia rotor system. 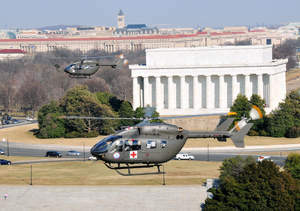 More than 100 of the light turbine helicopters, first delivered in 2017, are now flying. The 100th was delivered in June to Hunt Companies for corporate travel. 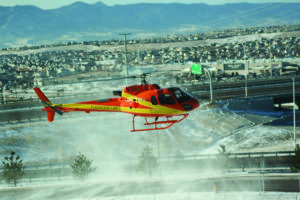 Bell revealed its first customer delivery for the Bell 505 at HAI Heli-Expo 2017. 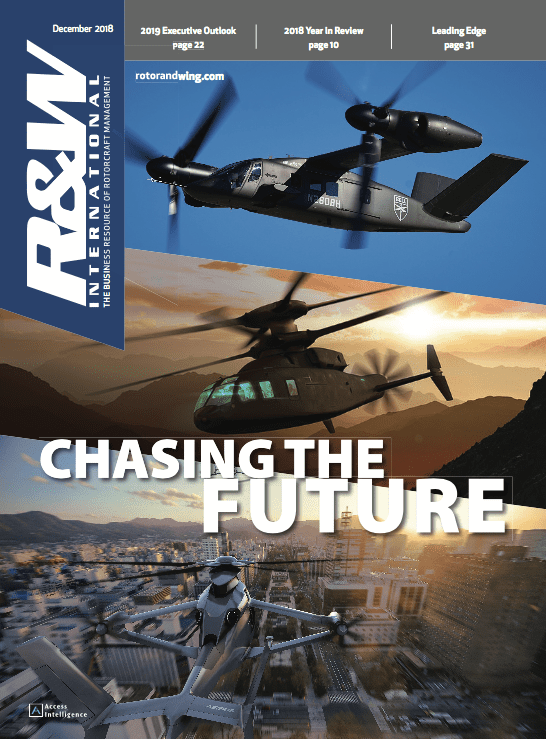 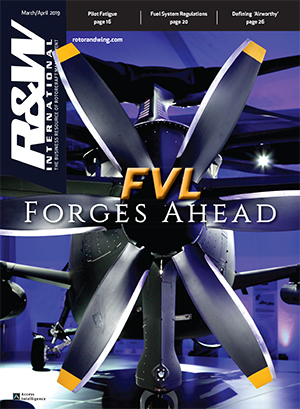 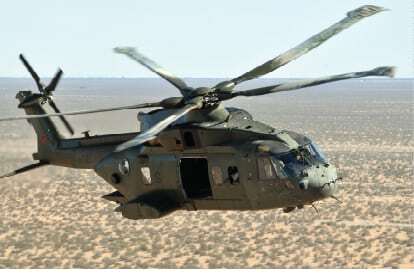 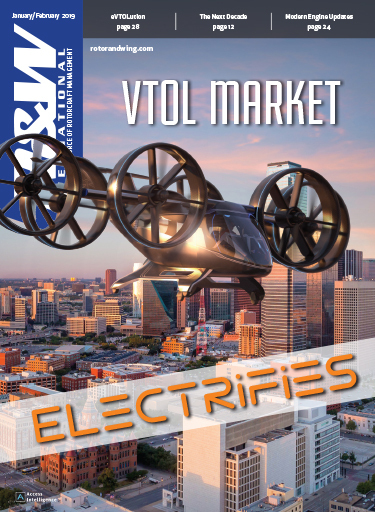 The aircraft, marketed as a relatively affordable, but highly advanced five-seat transport and training helicopter, was credited by Textron CEO Scott Donnelly with boosting Bell’s profits through the fist half of the year. 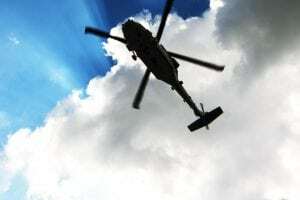 Bell delivered four 505s to Japan's Coast Guard in second quarter 2018 for training, Donnelly said. 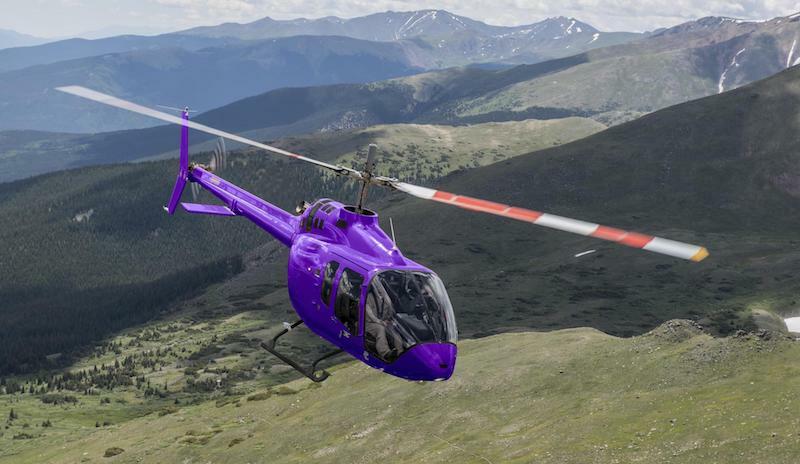 With the 505 also receiving certification in China, Bell delivered the first three units in June to Bell's largest Chinese customer and is expected to grow the aircraft's presence in the region significantly in response to market demand there.